In September, Network Rail announced it was extending its supply contract with the company for two years and in October, Infrabel, which operates Belgium’s railways, signed a four-year agreement. The premium SF heat treated rails are designed for use in curved or heavy haul tracks where wear and fatigue are significant issues. 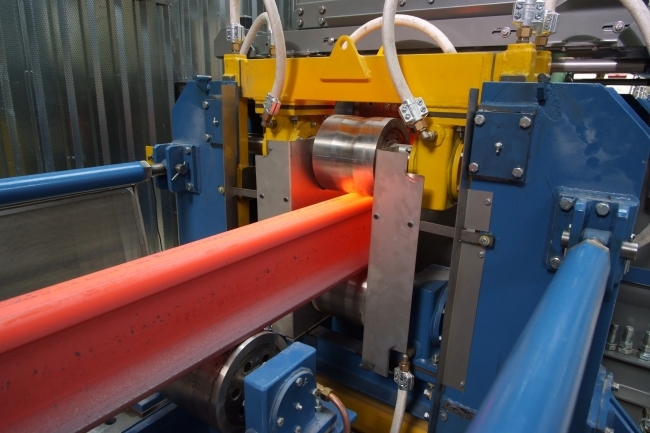 The steel for the SF heat treated rails is manufactured at the company’s headquarters in Scunthorpe, England, before being transported to British Steel’s state-of-the art rail rolling facility in Hayange, France. Once there, it’s rolled into rails and further strengthened using British Steel’s special heat treatment process.